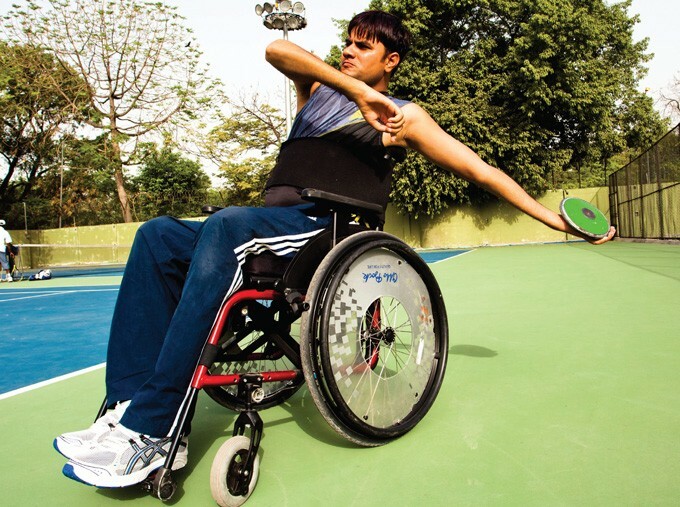 Amit Kumar Saroha, Indian para athlete and Arjuna Awardee, from Haryana has made the country proud. Saroha won the Gold for Discus throw at the 2016 French Open Athletics Championship in Paris. Amit broke the Asian record of 26.58m set by him in 2015, at the World Championship in Doha. Amit Kumar Saroha qualified for the 2016 Rio Para olympics being held in September, is one of India’s biggest medal prospects. To get latest current affairs view here. Universe is expanding faster that predicted! Novak Kjokovic banks $100 million in prize money! Meet Zenbo, the affordable home robot!